When looking for taps for your kitchen or utility room you will need to decide whether you are looking for a modern or Traditional style. You also have the choice of a Kitchen Mixer tap which blends the water within the tap or taps where you have one hot and one cold tap which mixes in the sink or bowl. If you are looking for a utility room tap you may want to consider a set of Bib taps which can be mounted on the wall or mounted at the back of your Utility/Belfast sink. 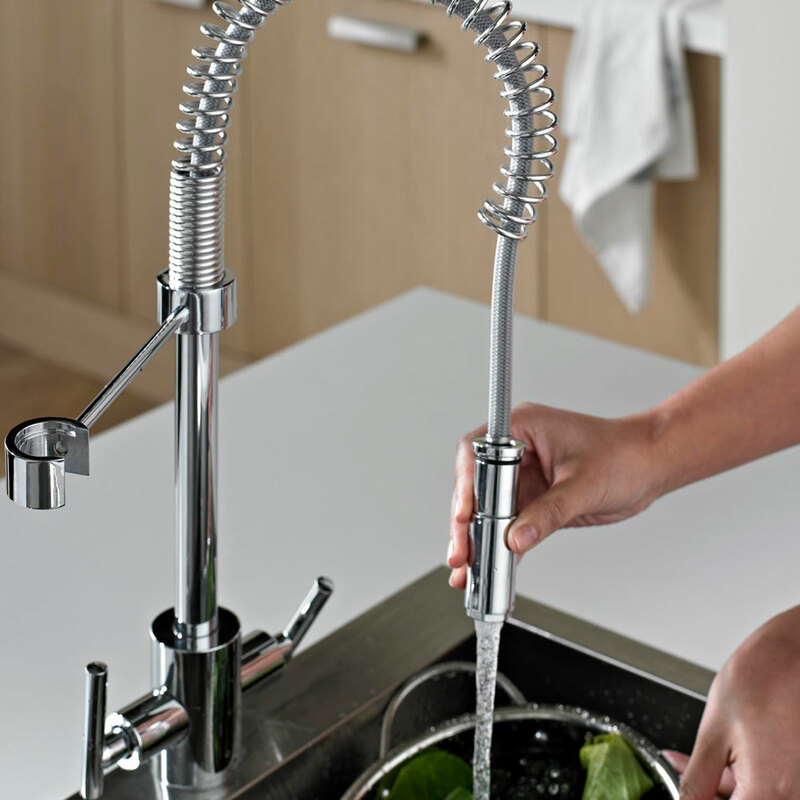 If you are unsure view all our Kitchen Taps here.